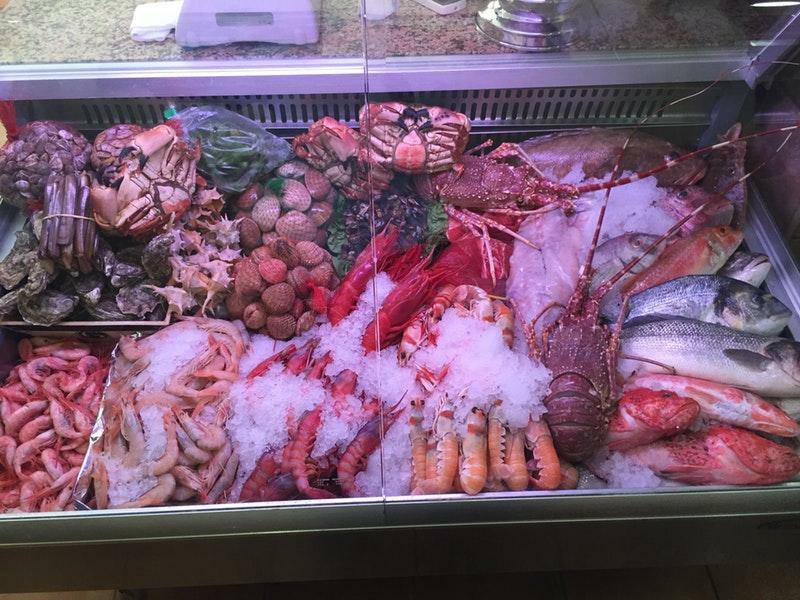 You can always enjoy good prawns, tuna and oysters - a special offer of this restaurant. Delicious liqueur will make your meal tastier and you'll surely come back. 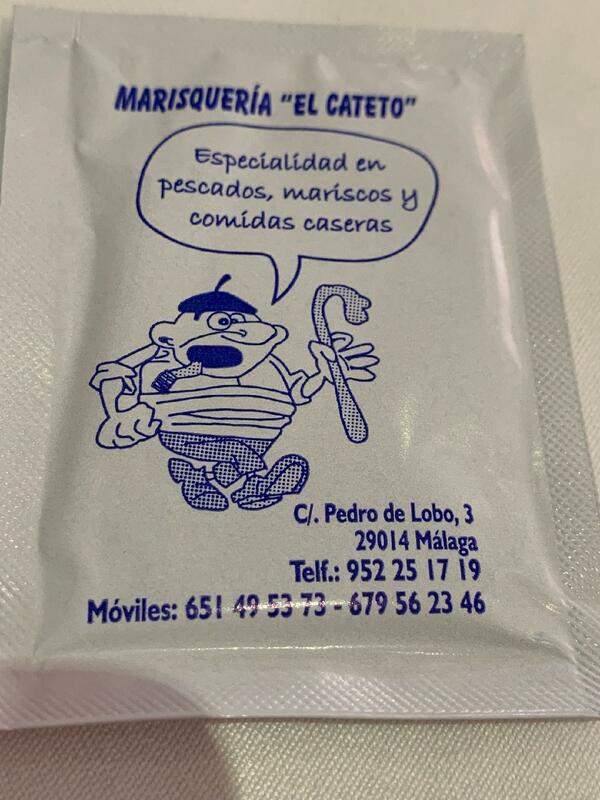 It's easy to find Marisqueria El Cateto due to the great location. The attentive staff at this place can demonstrate how much they value their guests. The professional service is something these restaurateurs care about. Clients of this spot say that they found prices attractive. From the guests' viewpoint, the ambiance is pretty. The overall score is 4.5 on TripAdvisor. Estuve hace ya tiempo y solo una vez , me gusto mucho la comida , muy buena fritura , cuchara , marisco de primera y el trato cercano. Impresionante en todos los aspectos. 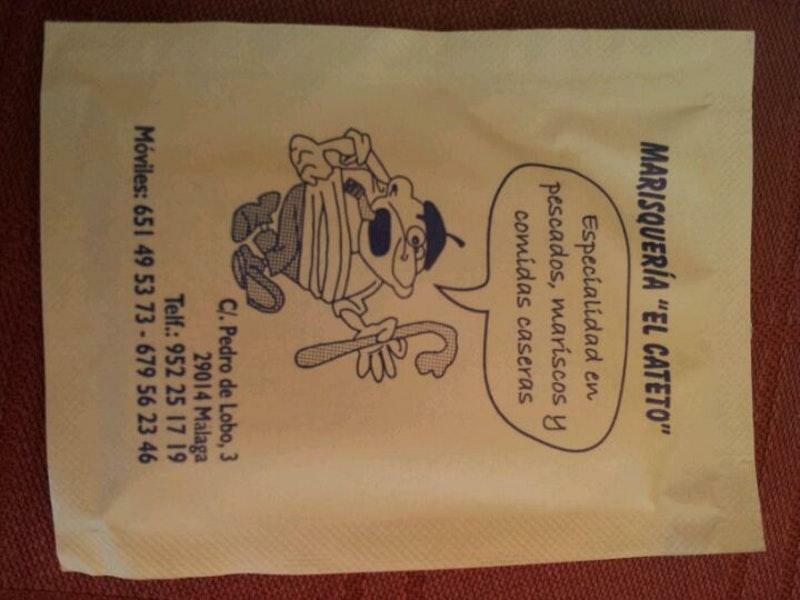 Profesionales, calidad excepcional y precios inmejorables.